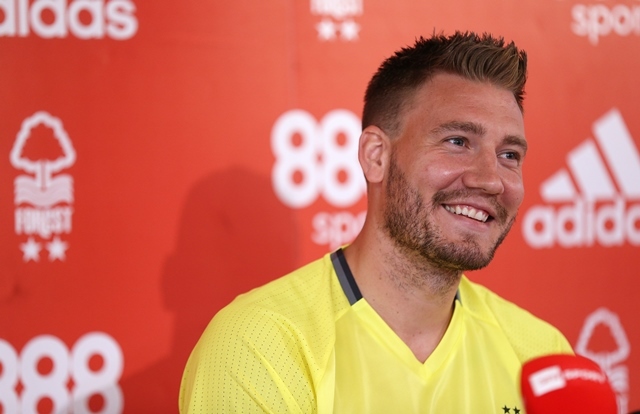 Nicklas Bendtner has finally managed to find a club for himself this summer. He has penned a deal with the German top tier side Wolfsburg recently. Bendtner had left Arsenal some time ago after an association of about 9 years and he had been having a look at his options ever since. The Denmark footballer had hinted earlier in the summer that he likes Bundesliga as a league and he wouldn’t mind having a crack there, but, he had also said that he would not want to be a second or third choice at any club as he wants to play. At Wolfsburg which had secured the 5th position in the Bundesliga table the previous season, he can hope to get chances to start first up, but, he will have to take his opportunities. If he misses out on those, he would soon find himself on the bench there as well. 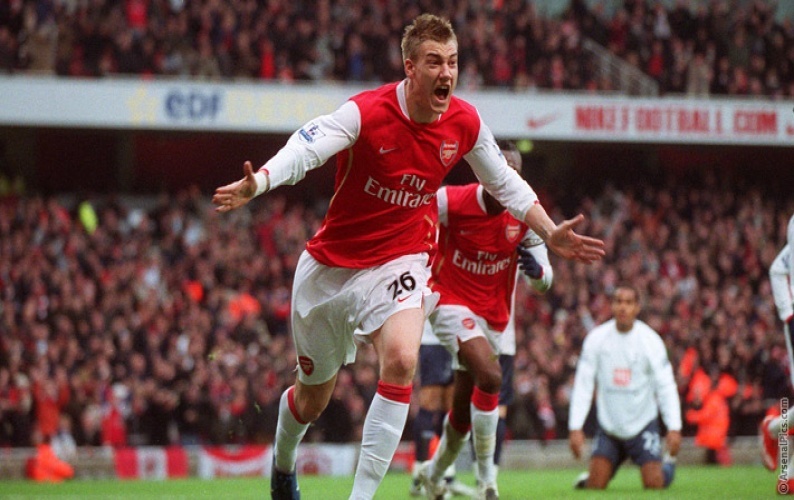 As far as Bendtner’s numbers as a Gunner are concerned, he featured in 106 league matches and found the net 24 times. Bendtner had quite a few loan spells as well while he was contracted to Arsenal. He played for the Italian club Juventus and also for the English clubs Sunderland and Birmingham City.